Find out the latest on the snow and skiing conditions. Traditional, quaint and beautiful. What’s special about this high valley? 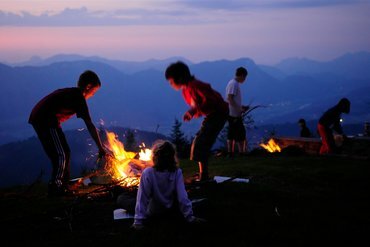 The Wildschönau lies at the heart of Tirol. 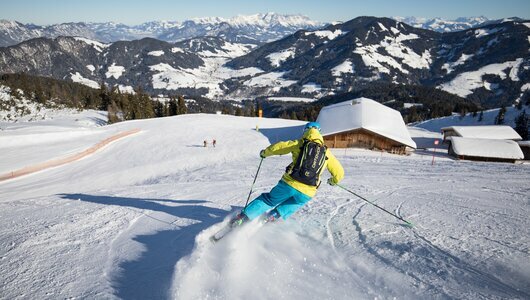 The valley in the Kitzbühel Alps is easy to reach. 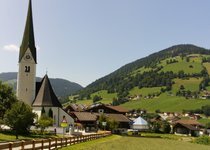 This unique valley with it's four idyllic villages of Niederau, Oberau, Auffach and Thierbach lies in the heart of the Kitzbühel Alps. 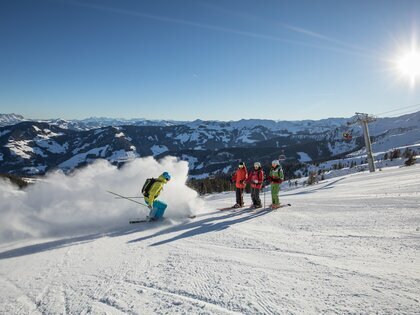 Pure skiing enjoyment is provided on 109 km of super pistes 85% equipped with snow cannons. 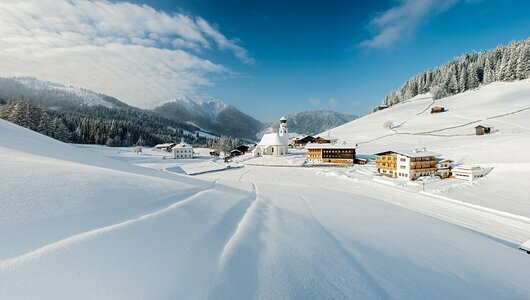 There are 45 lifts in the Ski Juwel Alpbachtal Wildschönau ski resort. 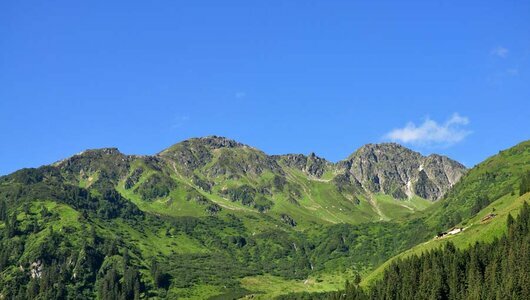 In summer the region transforms into a veritable walking paradise with 300 km of lovely walking on the surrounding mountains and pastures. 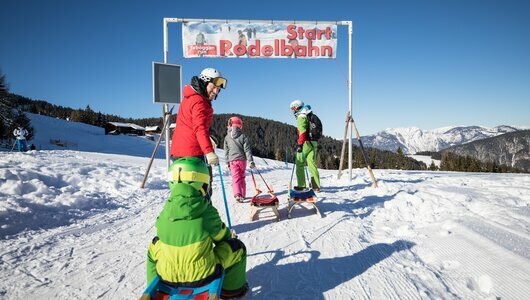 The fantastic WildschönauCard includes free use of the summer cable cars, open air pool, museums and in winter the ski bus and reductions in the surrounding areas. 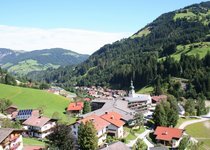 Wildschönau scores points with it's fair prices in every accommodation category hotels, appartments and bed & breakfast pensions. 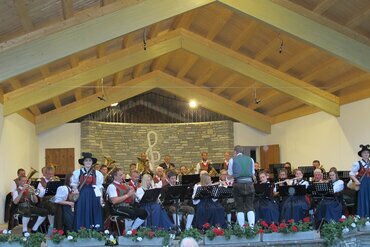 Concert by the Niederau Brass Band at the Music Pavillion in Niederau. Delicious regional dishes.